iLive Soulfest has become the highlight of the Summer here in Toronto. 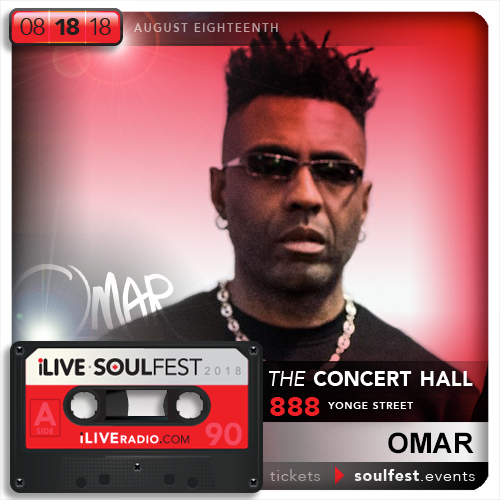 This time, OMAR is performing along with MdCL for a team-up never before seen in Canada. This should be a special night. Don’t miss it. Learn more about the Man here.